purchase the panels and be forced to remove them at a later time. 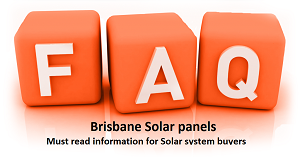 This simple diagram shows how a solar PV system works. a minimum of three quotes. Read all contracts, especially the fine print. you would with any other home-improvement project that you do. pay more than you need to. upkeep the area around them so that you lower the potential for issues.